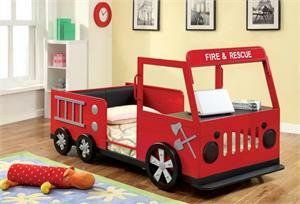 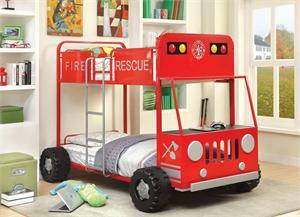 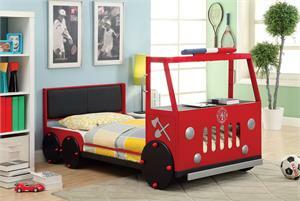 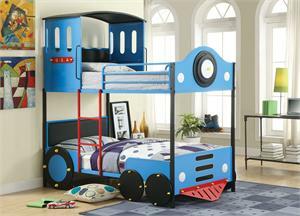 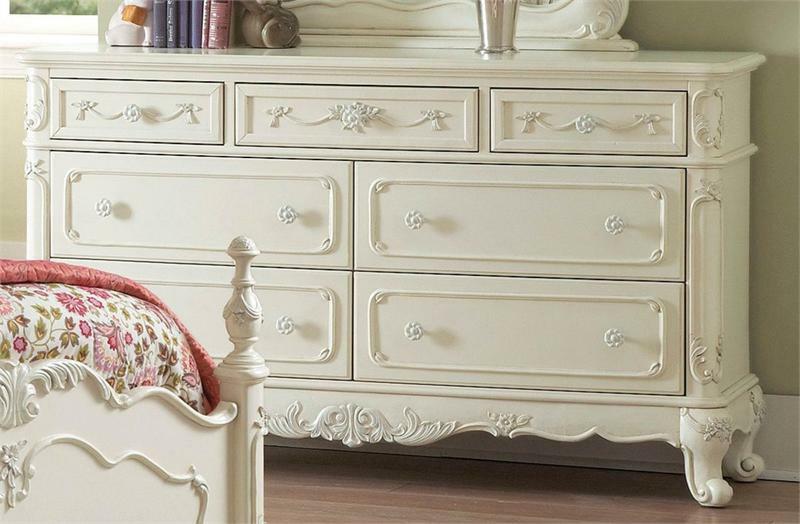 The Cinderella Collection is your little child’s dream. 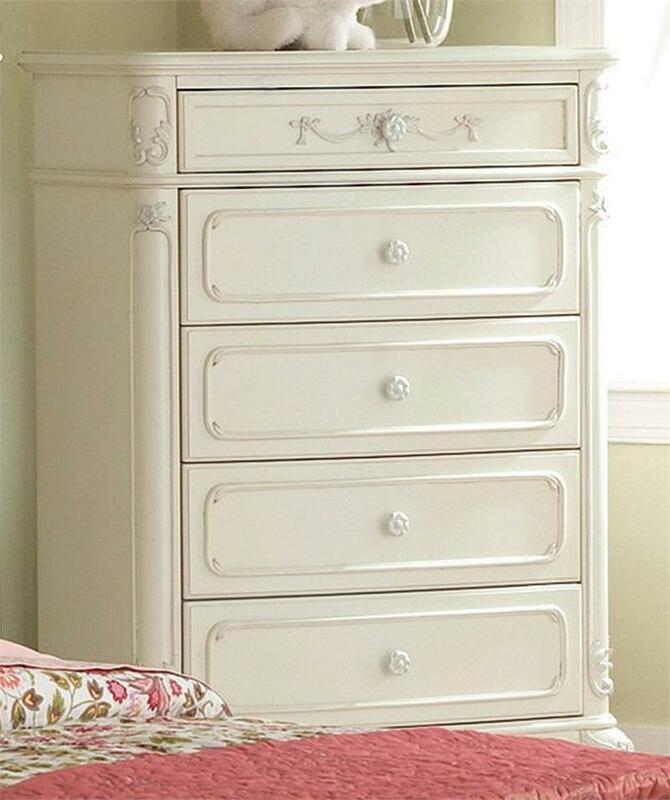 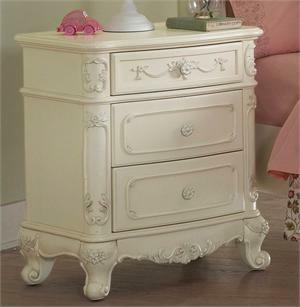 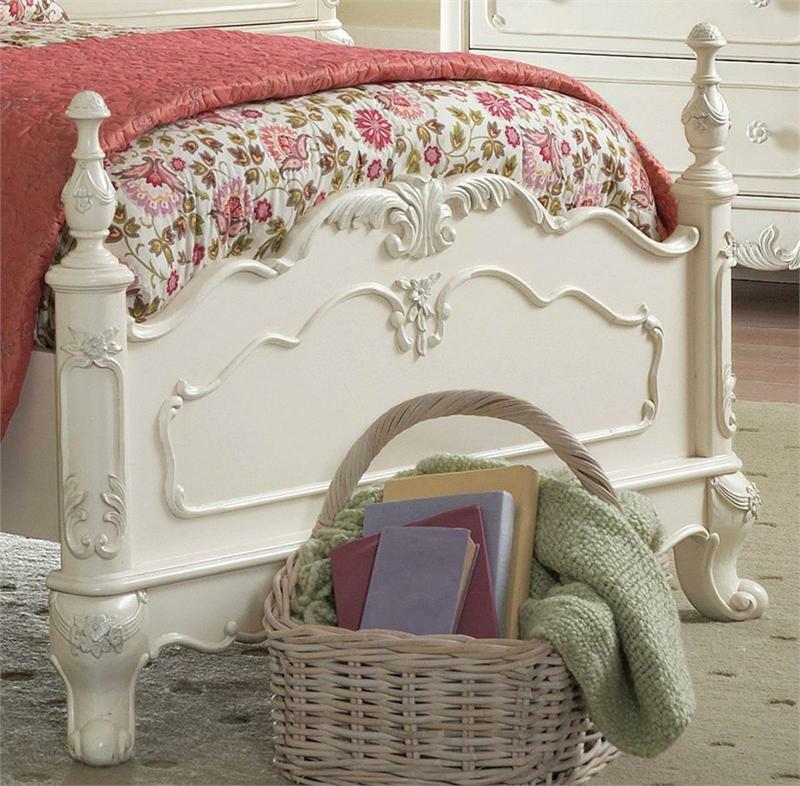 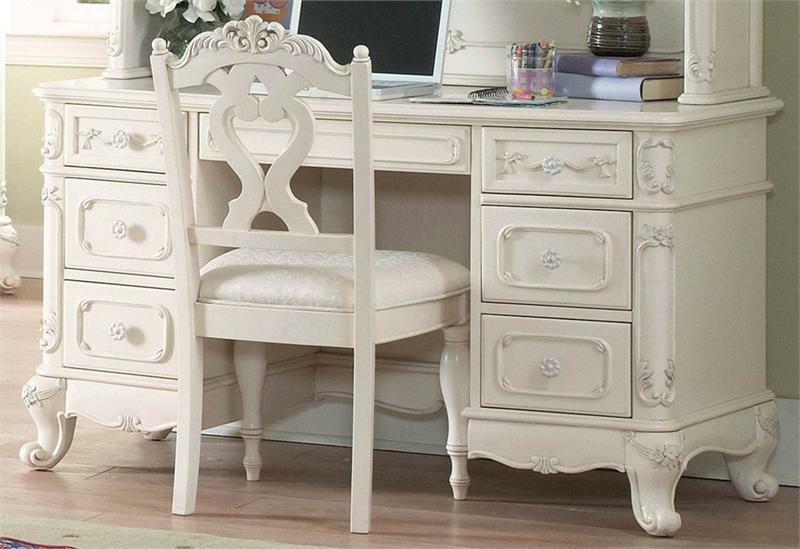 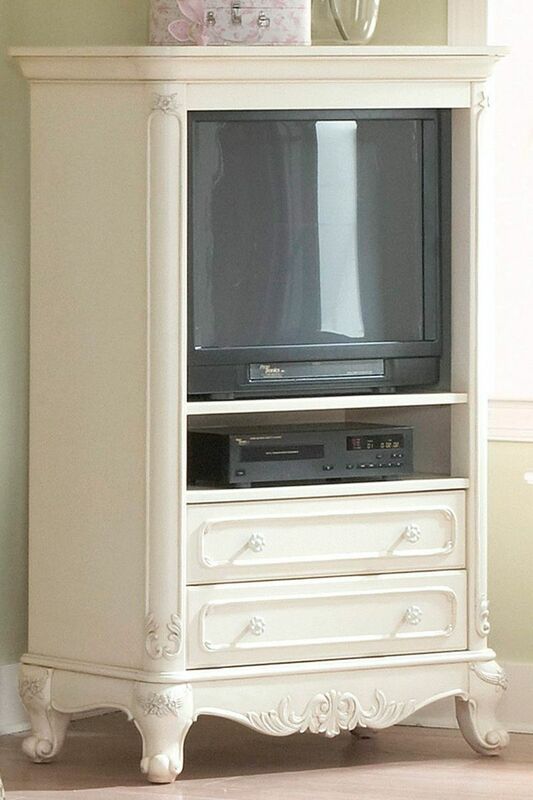 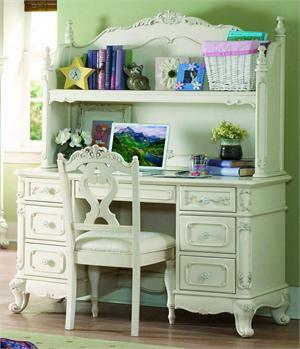 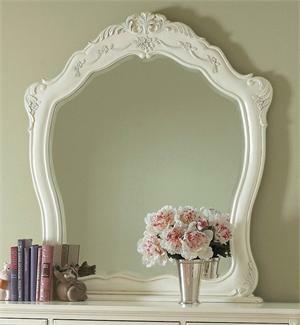 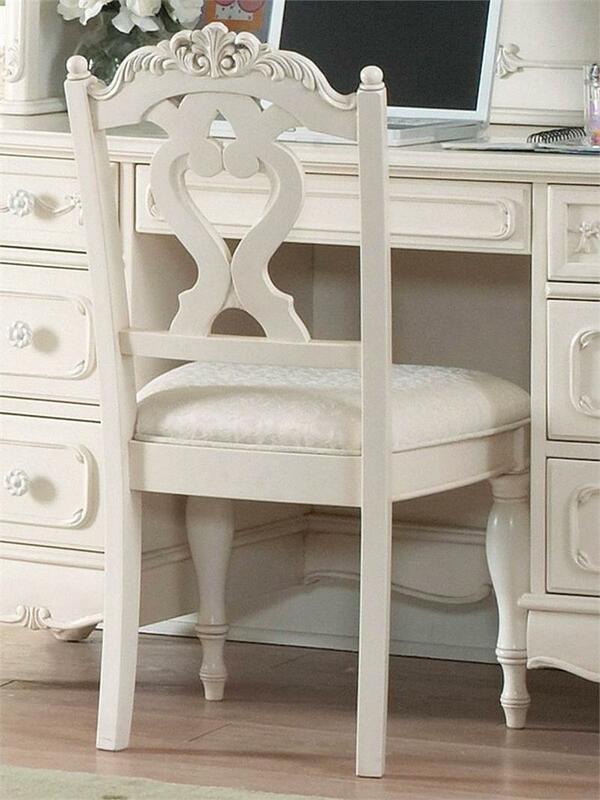 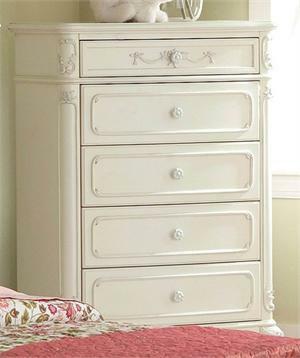 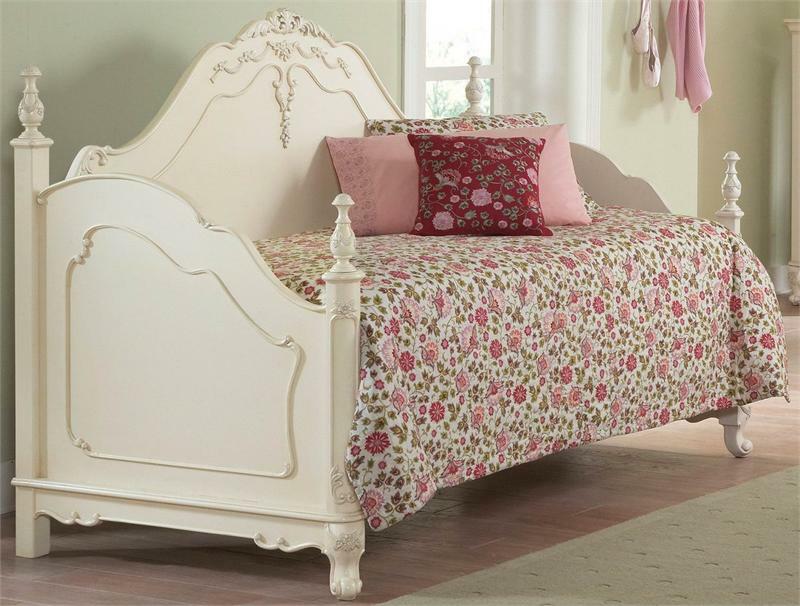 The Victorian styling incorporates floral motif hardware, ecru painted finish and traditional carving details that will create the feeling of a room worth of a fairy tale princess. 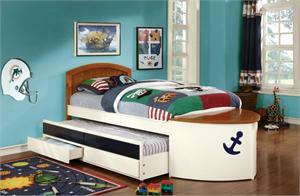 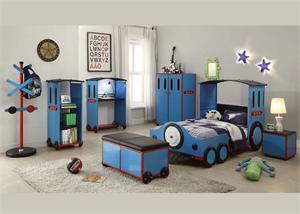 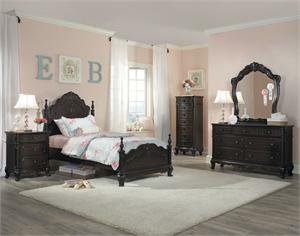 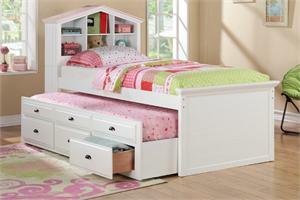 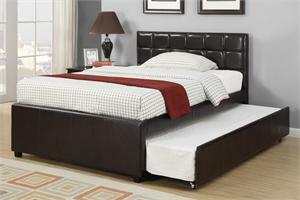 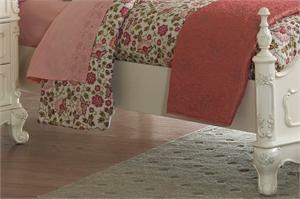 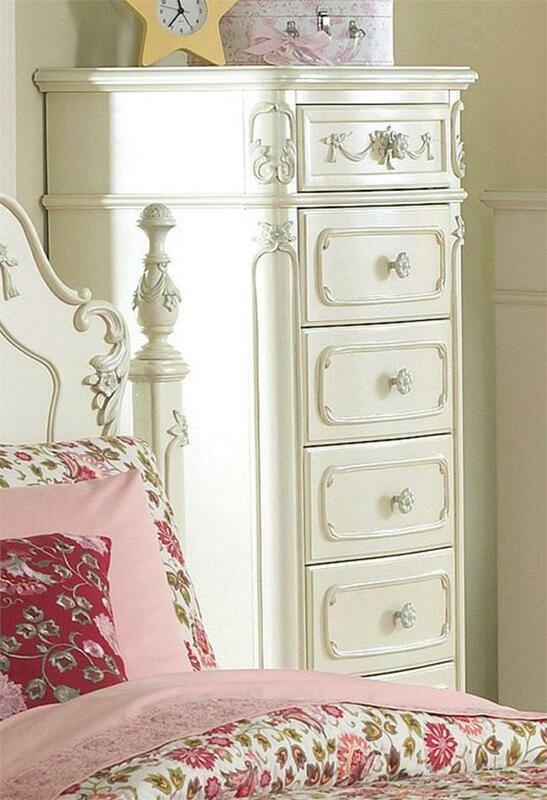 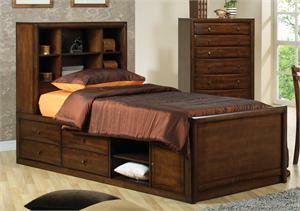 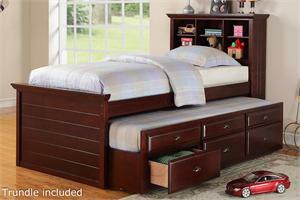 This bedroom set collection is available also in dark cherry finish -please call for this one. 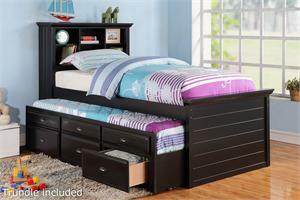 SPECIAL PRICE LIMITED TIME !